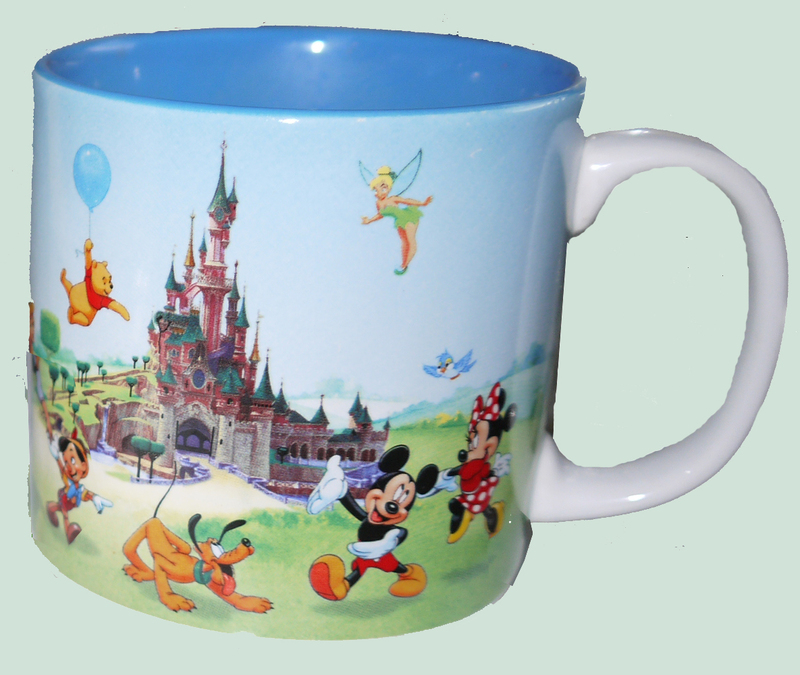 Why is your favourite mug your favourite? If you have more than one favourite, what’s the common theme? Example: My favourites all remind me of special stories in my life. Either ones I’ve made with messages from the faeries or ones gifted to me.. from Disneyland! ♫ Hum de dum ♫ I’ll have a sip of tea while you finish..
We had some fun on facebook when I posted this activity. Michael Topic: My favourites have bears on them. 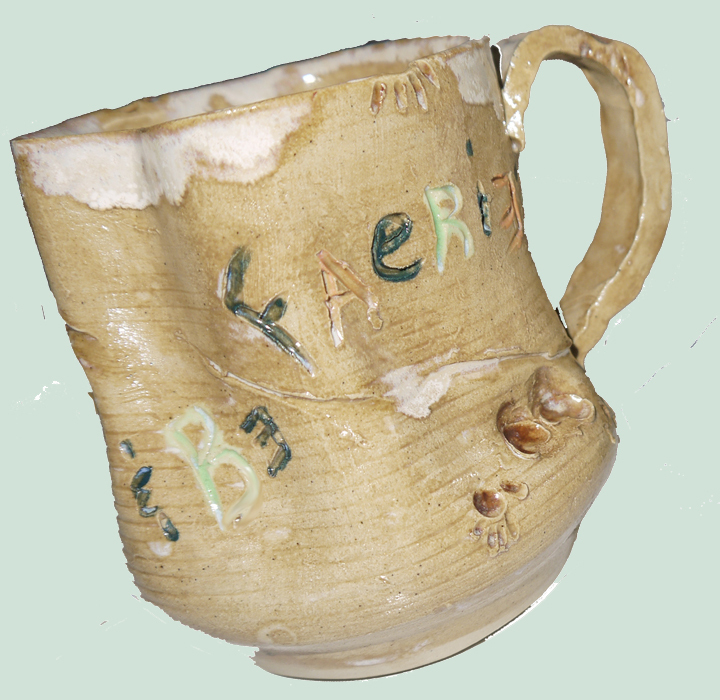 Una Connor: I rotate mugs often, break them and try not to get too attached. However, I see a theme: it’s comfort, and convenience, does it hold enough to completely fill my bladder, does it touch my lips just so? Will I end up with yet another coffee stained shirt and lap? There are so many options, and not one can look like the other or I hide them away in the back pantry until it’s mate or sibling gets broken. Oh, I like my mugs. They are wise. If you’d like to share what your mug has to say… please do!!! Posted in Random acts of Blogging and tagged finding empowering messages, quick self discovery, self discovery activity. Bookmark the permalink. A pen, the back of my hand, a bookstore.. and redirecting my life. I hadn’t gone into the bookstore with the plan of redirecting my life. It just happened that way. One of those series of synchronistic moments that lead you to … well, in this case… not only an ‘aha’ or twelve for me, but an awesome exercise in self discovery for everyone. My original purpose was to see if any novels leaped out at me yelling, ‘Read me! Read me!” That helped… I had walked in with the intention of being open to noticing. I walked past the gardening section and thought, “Wow, I don’t ever buy gardening books anymore.” At one time it was a passion of sorts, and I do like to play in the dirt.. but I’d probably be just fine if someone else planted the dirt. That was curious. I could feel the little niggling naggling thoughts that have semi-consciously nagged me each spring ( ‘why don’t you put more effort into the gardens? You used to love the gardens!”) simply bow out graciously. 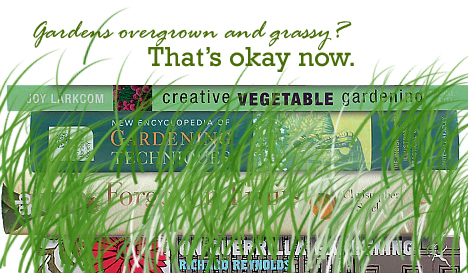 My gardening interest was no longer worthy of a new book and that’s okay. A smile curled onto my face as I let go the nigglenaggles, and realized I was beginning an adventure in the bookstore. What books no longer capture my interest? tournament ski boats, waterskiing, dog training, creativity, self-development, visual art, pottery, home renovating, technology. That’s rather curious since these things, other than the interest in dog training and home renovations, ‘define’ me. What REALLY captures my interest and excites me? What has never interested me? 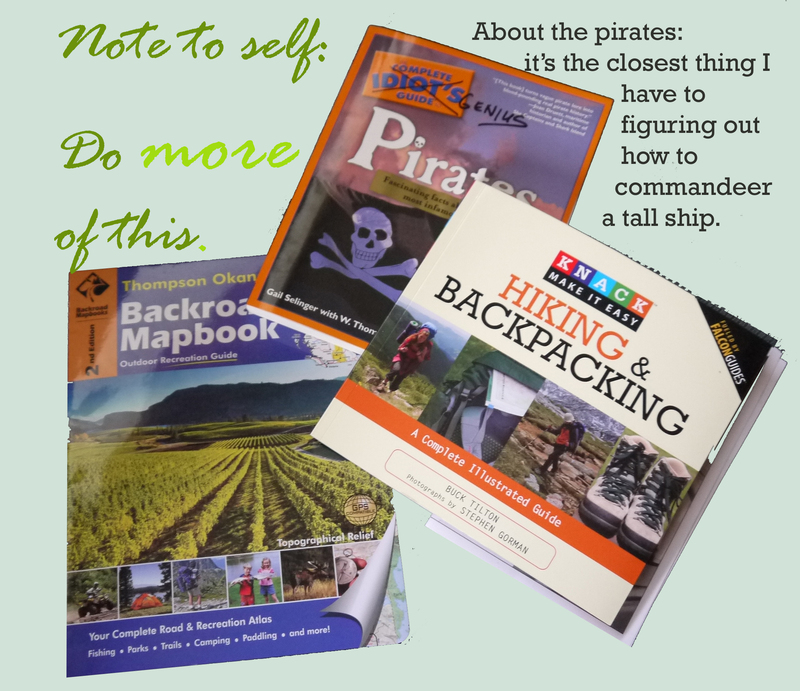 I left the store with a new backroad hiking map book. AND a great basic guide to backpack camping. When I’m out in the woods, which is often, I realize there’s a lot I don’t know. I was practically skipping out of the store excited about learning more. BUT what about those things that define me? I walked out of the store knowing, again, how important it is for me to finish my own book.. my crazy true story about creativity and life. I don’t need to read any more books in those areas right now. I simply want to trim the current 350 pages to a more readable and concise and flowing 150. Maybe tips from those ‘organizing closets’ magazines might be helpful. Ha! 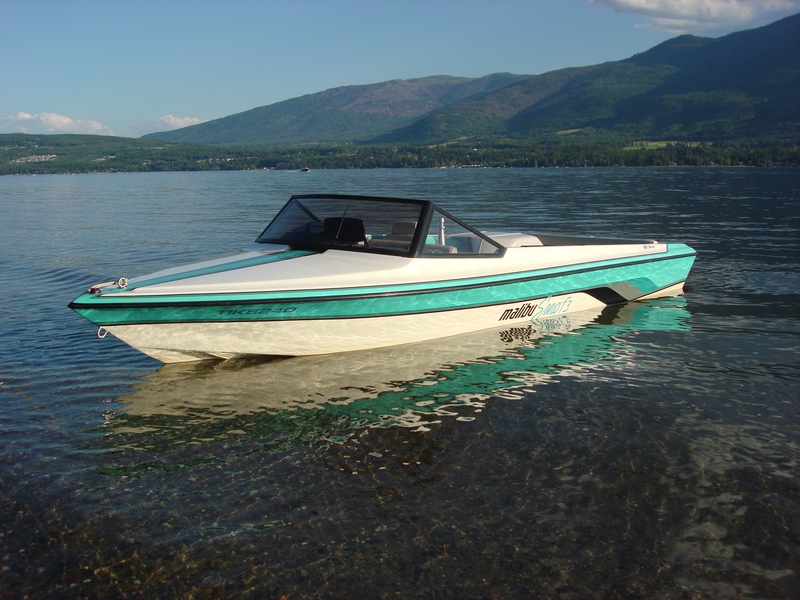 I walked out of the store with a plan to sell my lovely and precious tournament boat. That’s big. Trust me, this is a REALLY big decision for me. But dynamics have changed, and the bookstore adventure confirmed I’m as crazily excited about paddleboarding and other outdoor adventures as I once was as my ‘most- obsessive- and- insanely- passionate- waterskier- ever” self. I had a bunch more discoveries.. but really, how long can a post get? The point though is that ‘what lights my fire’ is essential for me, through the ups, downs, thick and thins, crazy wonderful and crazy-making moments in life. Sometimes we need to give ourself permission to notice that we are ever evolving and what worked in the past is allowed to shift to something new. So. All you need to get clear on your direction is a pen and your hand and a little visit to the bookstore. Napkins, or even a notebook could work as well as the back of your hand. Arrive delightfully open to discovery and armed with the three questions above. Wishing you many aha’s as you let go what isn’t serving you well.. and welcome what is right for you right now! I wonder if you’ll be as surprised at the absolute clarity and as excited as I am from my discoveries! Posted in Empowering you, me.. and tagged 91 Malibu Euro F3 for sale, finding direction, finding passions, finding purpose, musings and mud coaching studio, self discovery exercise. Bookmark the permalink. Simply post the phrase you came up with in the comments section and you’ll be entered to win a $20 gift certificate from the Book Depository.. Any book, free shipping world wide! That’s fun, yes? The draw will be made via an internet draw contraption graciously provided by Random Draw. In the works is a crazy wild wonderful blog tour which will be full of cool prizes, and connect kindred spirits with some of the finest creative, compassionate, inspiring bloggers I know. If you’d like to learn more, or if you’d like to be one of the wild and wonderful bloggers participating, please subscribe to this blog to keep updated. My 4 year old granddaughter said this as she ‘wrote’ lines and lines in her notebook. She and I agreed that it would be nice also to share this drawing. I say, Go do what a four year old does. 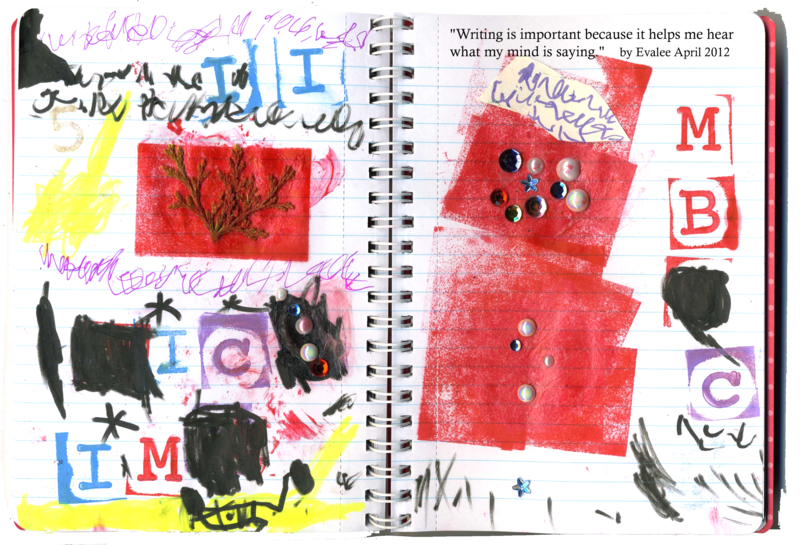 Posted in Creativity, Empowering you, me.. and tagged be more creative, child art, writing quote. Bookmark the permalink.